﻿ SS 904l Chequered Plate, Stainless Steel 904l Plates Exporter. 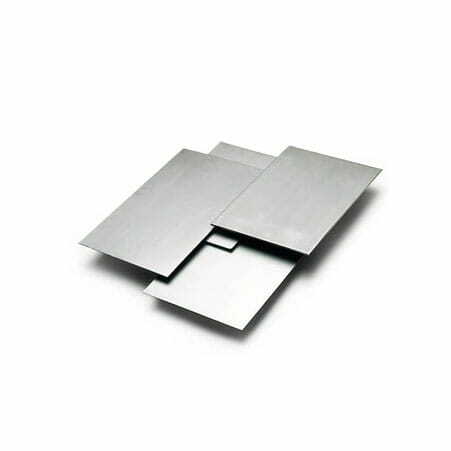 SS 904L Sheet Manufacturer, Stainless Steel 904L Plates Supplier, Stainless Steel 904L Perforated Sheet, SS 904L Plates Supplier In India. We Amcometals are the bearers of an extensive variety of Stainless Steel 904L products that we have formulated through our vast knowledge in the field. We have gained upon the trust of many customers over the span of 25 years with our quality products and fantastic administrations. 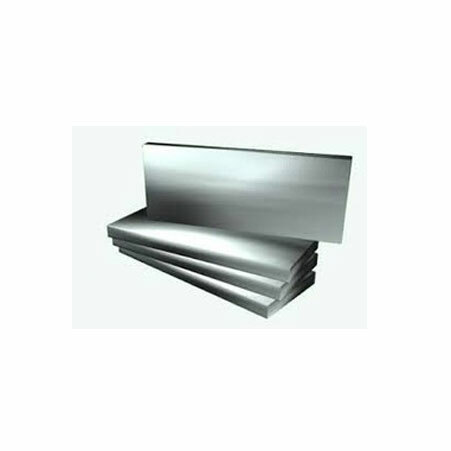 SS 904L Plates are a non-stabilized Super-austenitic Stainless Steel type. These SS 904L Plates are notable for their properties, for example, imperviousness to reducing acids, for example, sulphuric corrosion. Our 904L SS Plates are additionally impervious to chloride ion stress corrosion cracking, oxidation and elevated temperature conditions. Because of the resistance that these SS 904L Plates have on offer, they discover use in petrochemical plants, seawater cooling devices, gas scrubbing plants, pulp & paper processing industries and oil refineries. We offer UNS N08904 Plates in an extensive variety of choices to various ventures. Our highly equipped facility encourages us deliver items that keep up worldwide levels of value and production principles. 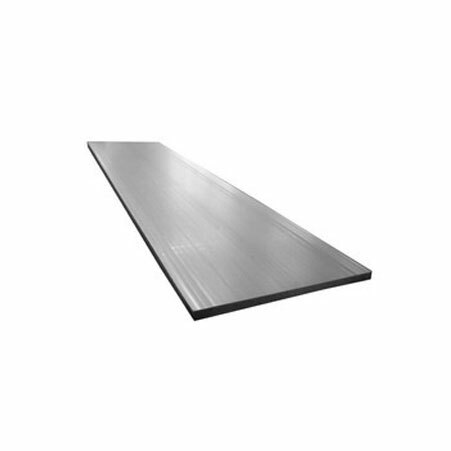 SS 904L Hot Rolled Plates Manufacturer, Stainless Steel 904L Sheets & Plates Exporter, Stainless Steel 904L Chequered Plates Supplier In Worldwide.